(HealthDay News) — For women with pelvic organ prolapse, there is no significant difference in 5-year outcomes with uterosacral ligament suspension (ULS) and sacrospinous ligament fixation (SSLF) surgeries, and no difference in the success of perioperative behavioral therapy and pelvic floor muscle training (BPMT) or usual care, according to a study published in the Journal of the American Medical Association. J. Eric Jelovsek, MD, from Duke Health in Durham, North Carolina, and colleagues conducted a 2 × 2 factorial randomized clinical trial at 9 US medical centers. Women were randomized to BPMT or usual care (186 and 188 women, respectively), or to surgical interventions: ULS or SSLF (188 and 186 women, respectively). The researchers found that the estimated surgical failure rate was 61.5 and 70.3% in the ULS and SSLF groups, respectively (adjusted difference, −8.8%; 95% confidence interval, −24.2 to 6.6), by year 5. The estimated anatomic failure rate was 45.6 and 47.2% in the BPMT and usual care groups, respectively (adjusted difference, −1.6%; 95% confidence interval, −21.2 to 17.9). Improvements in the Pelvic Organ Prolapse Distress Inventory scores were −59.4 and −61.8 in the BPMT and usual care groups, respectively (adjusted mean difference, 2.4; 95 % confidence interval, −13.7 to 18.4). 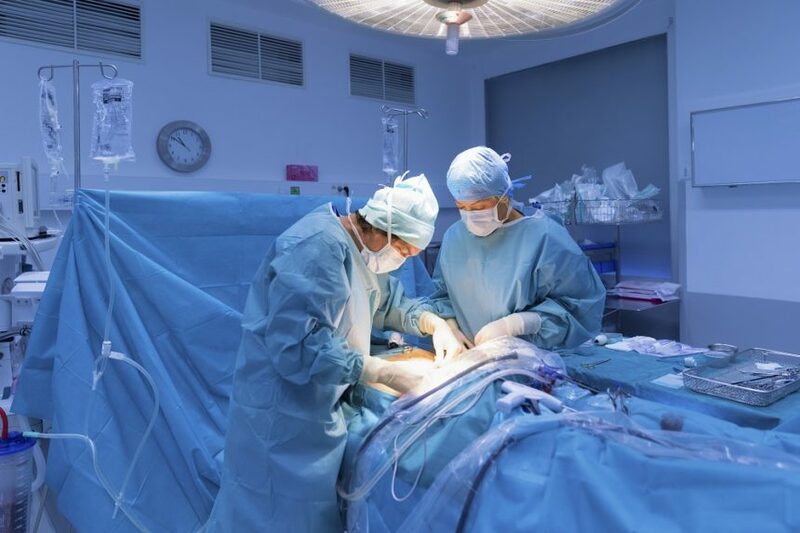 “Compared with outcomes at two years, rates of surgical failure increased during the follow-up period, although prolapse symptom scores remained improved,” the authors write. Several authors disclosed financial relationships with UpToDate.